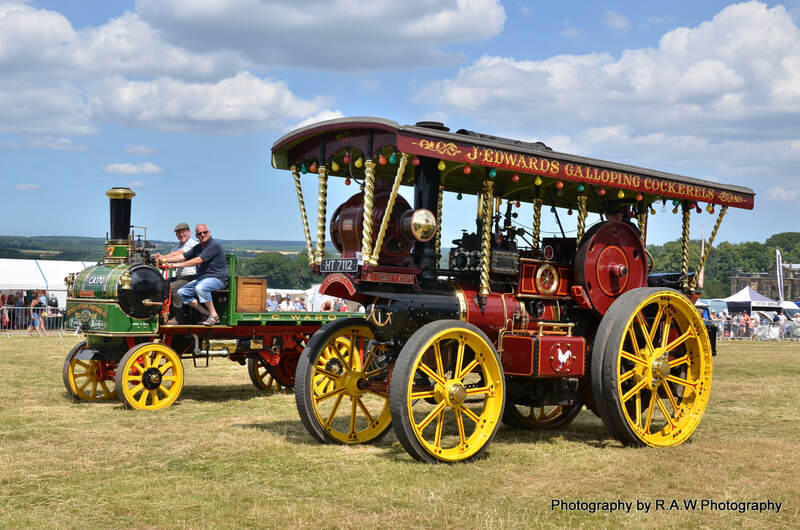 The Great Yorkshire Traction Engine Club, Duncombe Park Steam Rally 2019 will be on July 6th & 7th and will once again be held in the magnificent suroundings of Duncombe Park, Helmsley. 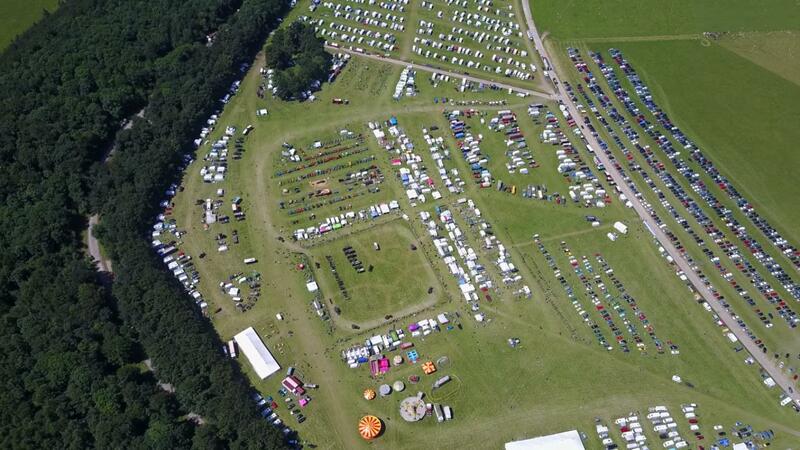 The event attracts 35+ full size steamers, 40+ miniatures, more than 60 Commercials, 150+ Tractors & stationary engines & 170 Vintage Cars & motorcycles. Several organs, models, working area, crafts, trade stands, refreshments, licensed bar with evening entertainment, Can-Can dancers & fair ground are also amongst the attractions.